We thank the beauty gods for the genius invention that is self-tanner every day. Without it, those of us with pale, pasty complexions would remain pale and pasty instead of beach-goddess bronzed for the majority of the year. Now, we can show off our tanned legs and glowing limbs sans sun—and for all of us who don’t live near a beach (aka most people), this is a godsend. And yet (there’s always a yet, isn’t there? ), self-tanner—like the Bumble date who promises to call—doesn't always do what it promises. Some formulas will leave you with streaks while others leave blotches or don’t do anything at all (or the opposite: They make you Oompa Loompa orange). To help us find out which fail-safe self-tanner women love the most, we turned to our friends at Rank & Style, a site that aggregates top-10 lists of all the best in fashion and beauty. Using its unique algorithm, Rank & Style did the math and came up with the one self-tanning product that won the popular vote. Keep scrolling to see what it is! 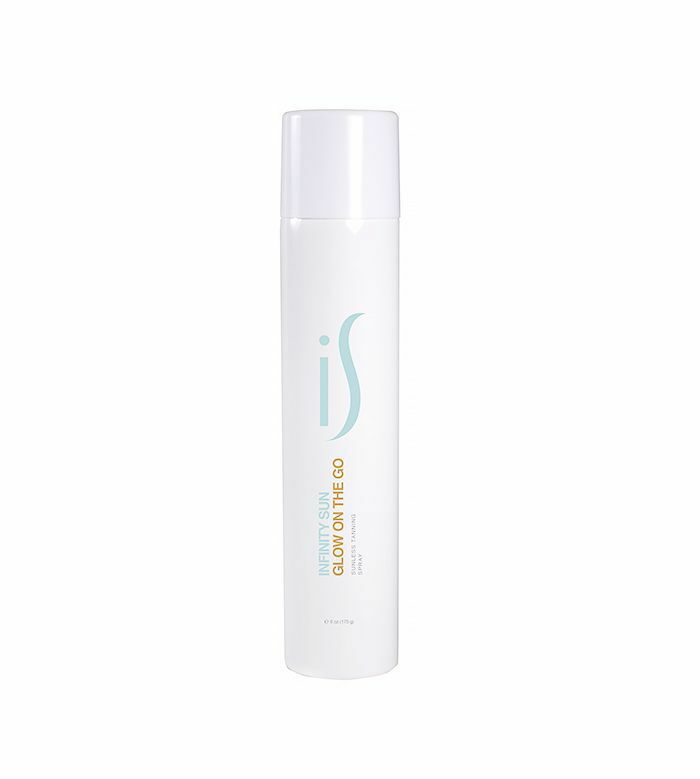 Head on over to Rank & Style to see the rest of the life-changing self-tanners on this list, and keep scrolling to shop some more of our favorites! 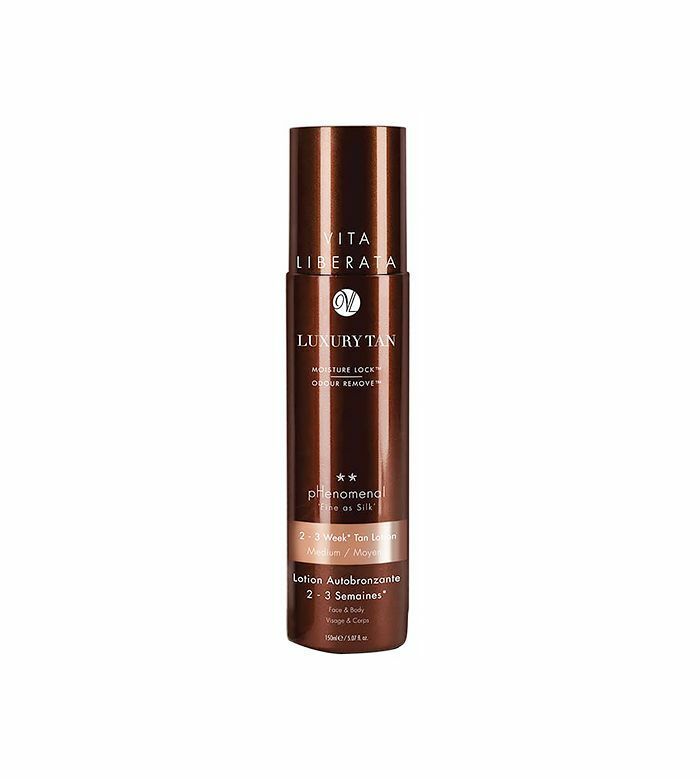 This mousse from Vita Liberata has a pHenO2 technology that promises to make your tan last up to four times longer than a regular tan. Apply this body mask with a mitt for an even, glowing finish. Getting bronze couldn't be easier with this aerosol formula. Just spray evenly, and then walk out the door. 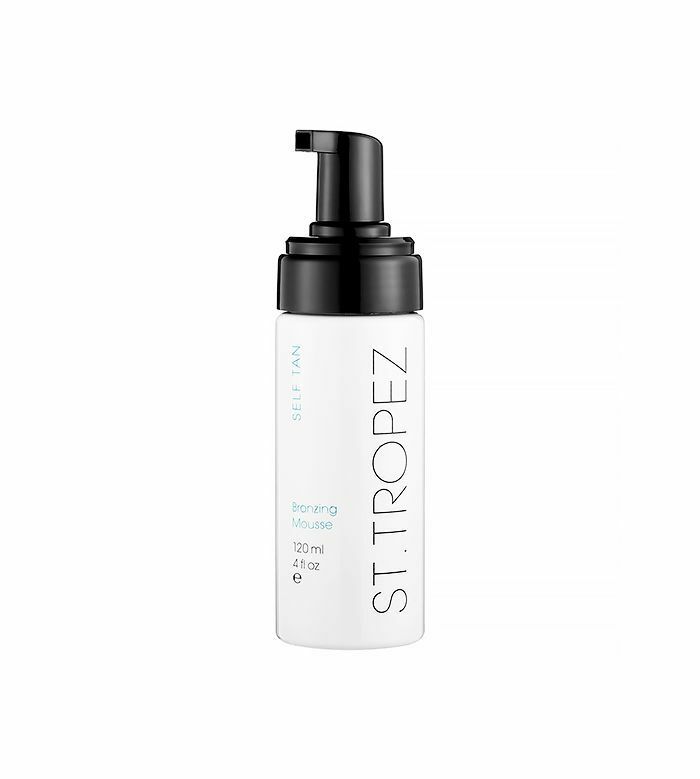 Click here to see Rank & Style’s list of the top self-tanners for your face, drugstore self-tanners, and summer skincare sets! And click here to see how you can self-tan in five awesome new ways at home. This post was originally published on June 1, 2015 and has since been updated.